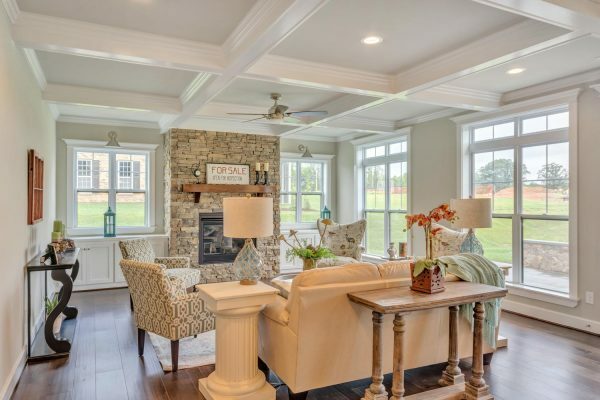 Every way Craig Builders could accommodate me—they did. 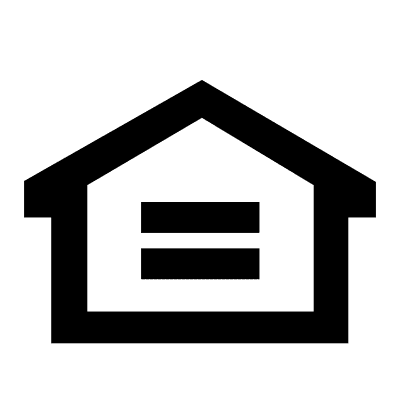 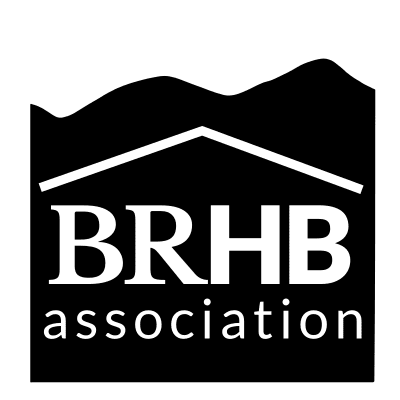 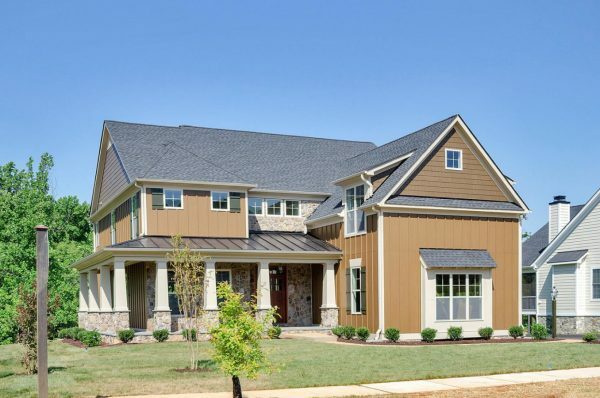 The base price for each home plan varies by community. 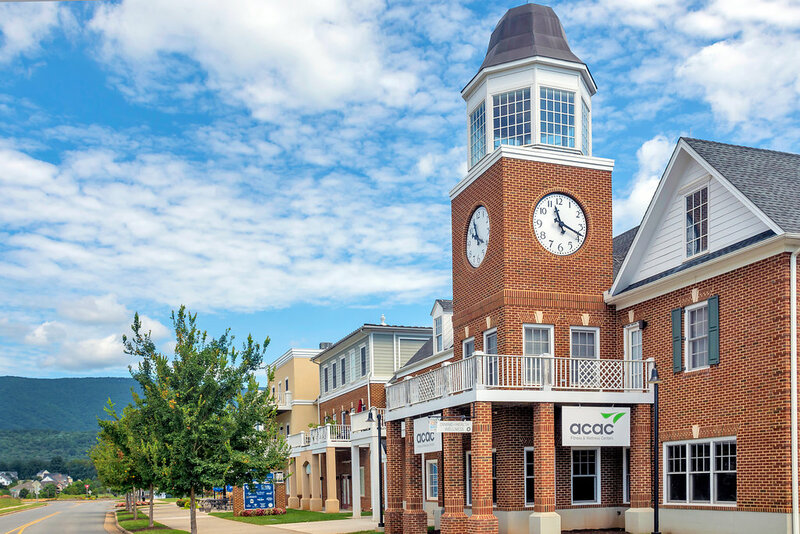 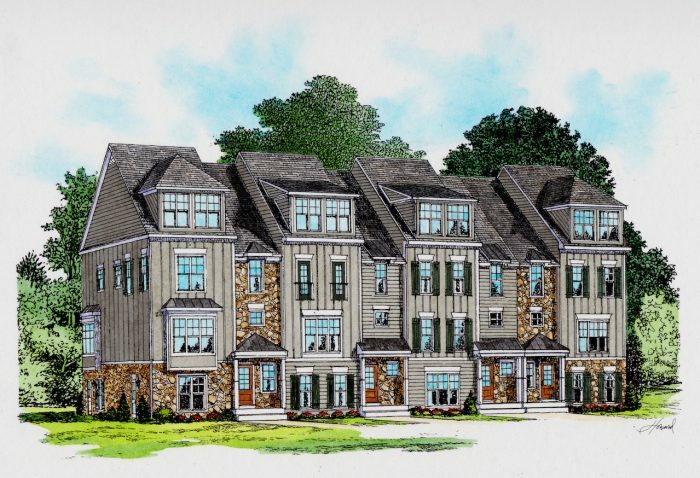 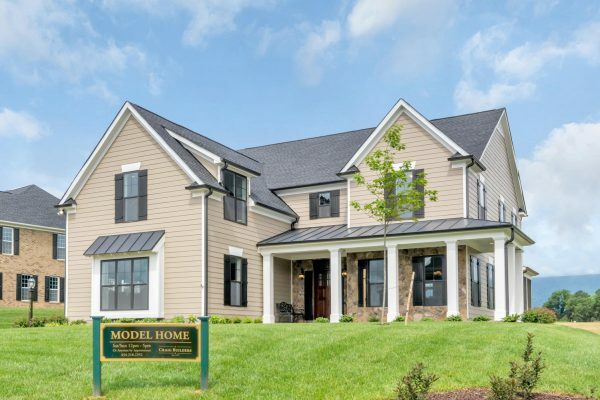 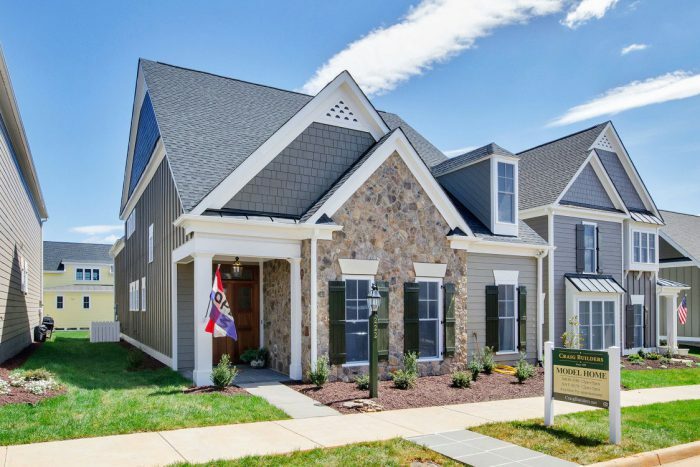 Please call (434) 973-3362 or contact us for more information on pricing or email a Customer Representative to ask about a home plan price in a specific community. 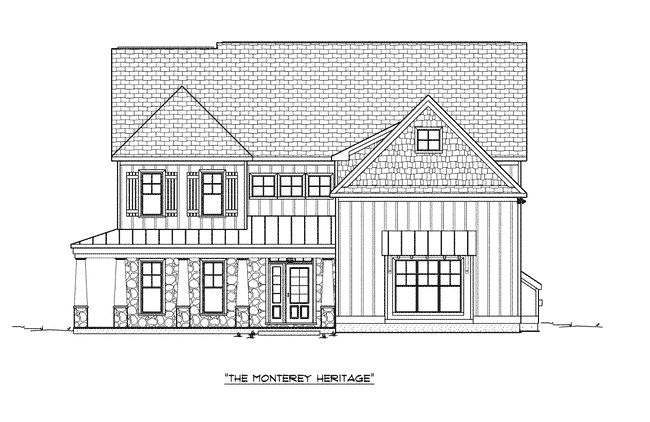 The Monterey is one of Craig Builders premier home plans, offering numerous options that allow you to create your own masterpiece. 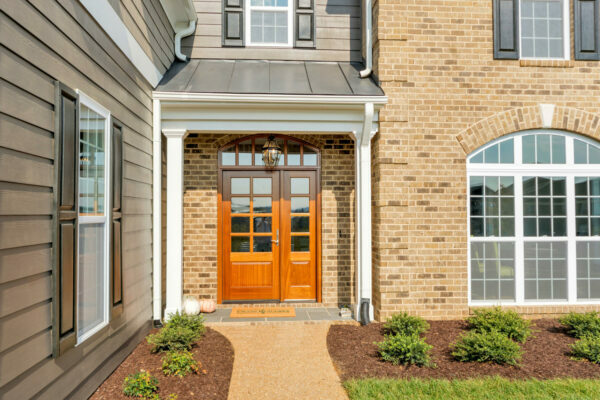 Designed with grace and style, the Monterey welcomes you with a light-filled, two-story Foyer featuring a dramatic staircase leading upstairs. 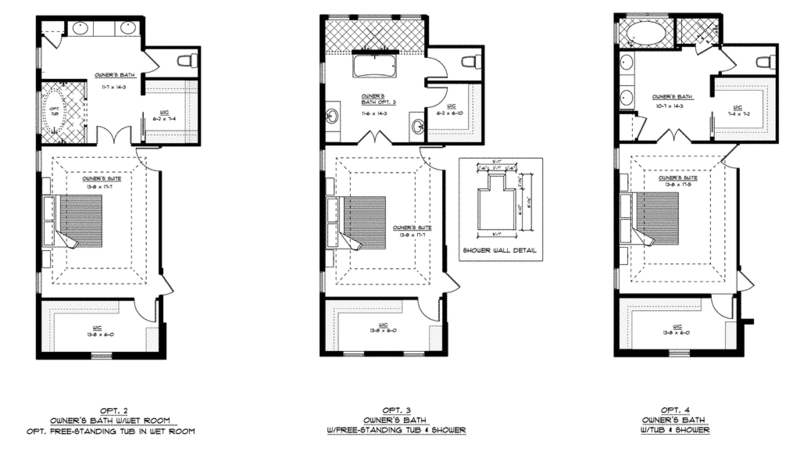 Behind double French doors, is a secluded private Study. 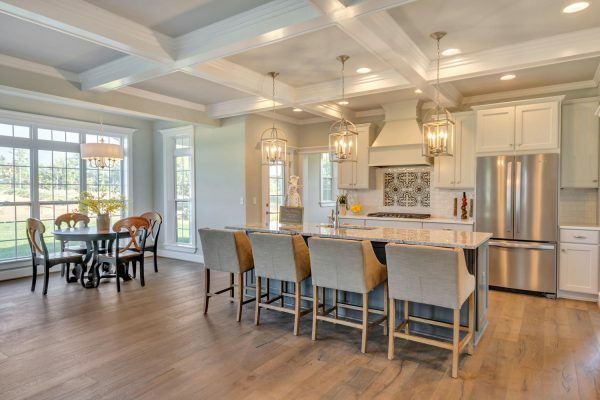 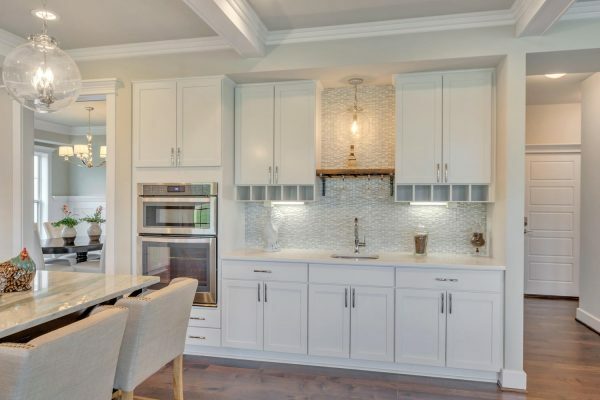 A formal Dining Room gives a second entry into the Kitchen which features a home-management area with optional built-in desk and oversized walk-in Pantry. 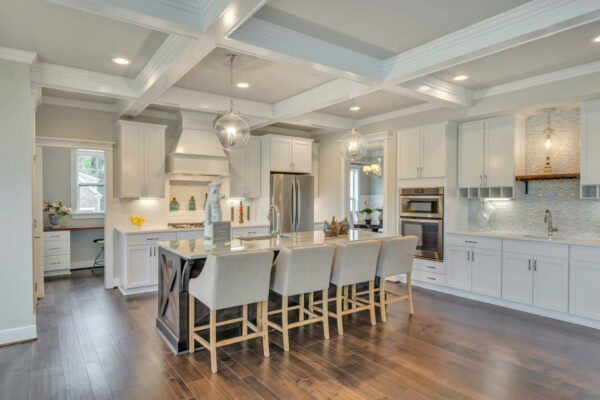 The gourmet Kitchen and Breakfast Nook are centrally located and flow into the signature Great Room, which opens to a Patio or Deck. 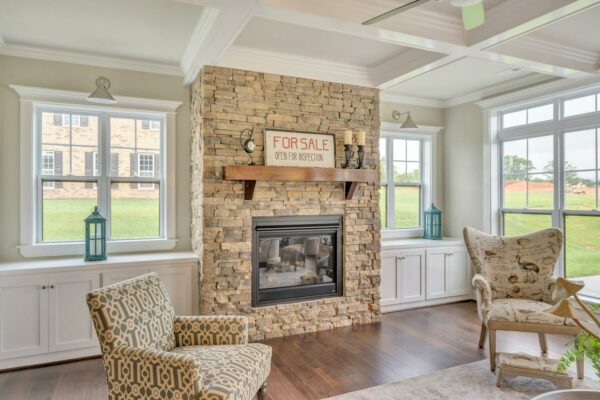 In the Great Room, choose a fireplace with flanking built-in bookcases to warm your living and entertaining space. 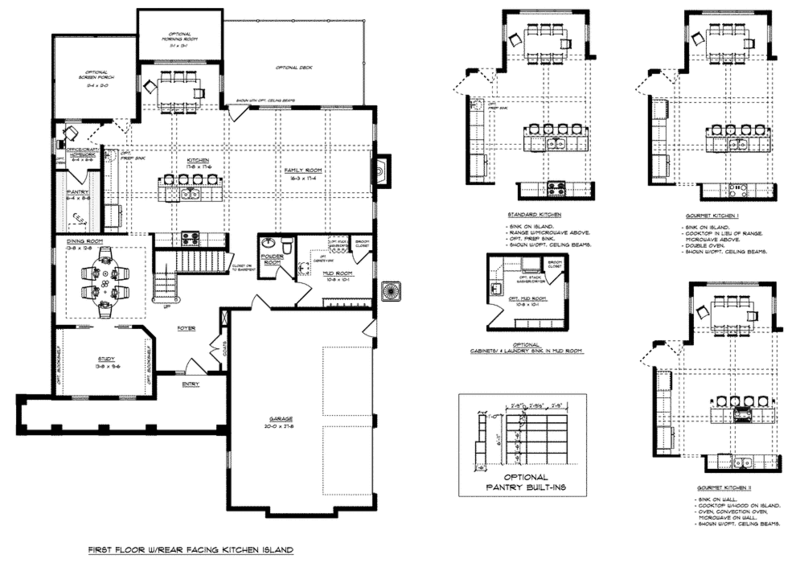 The Upstairs overlooks the Great Room and Kitchen from a balcony that joins the space in comfort and elegance. 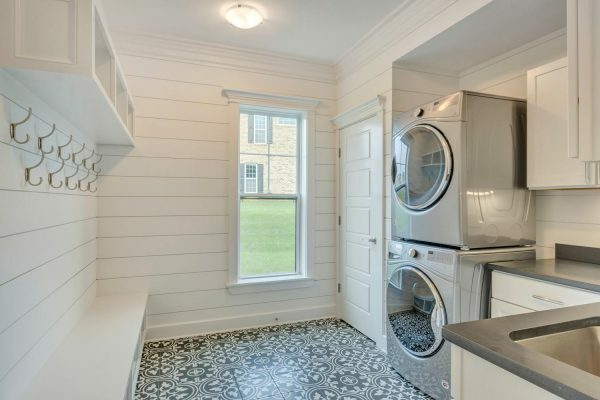 The Owner’s Suite features an intimate Sitting Area, a huge walk-in closet and luxurious Bath with dual vanities, soaking tub and separate tiled shower. 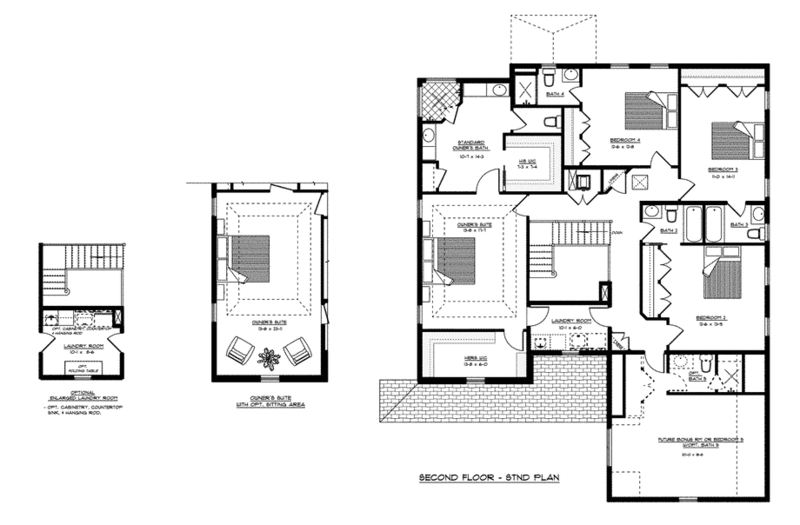 The three additional Bedrooms are thoughtfully designed; one has a private Bath and the other two share a Bathing Area with tub/shower, while they feature separate water closets for convenience and privacy. 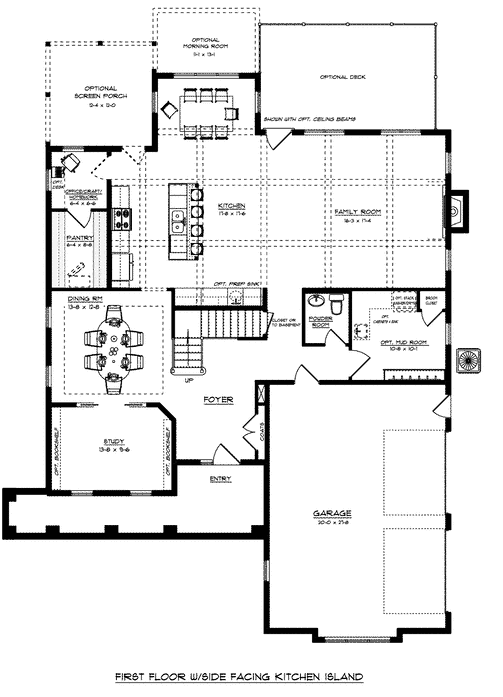 The Bonus Room can serve as a fifth Bedroom or as a Recreation Room with optional wet bar. 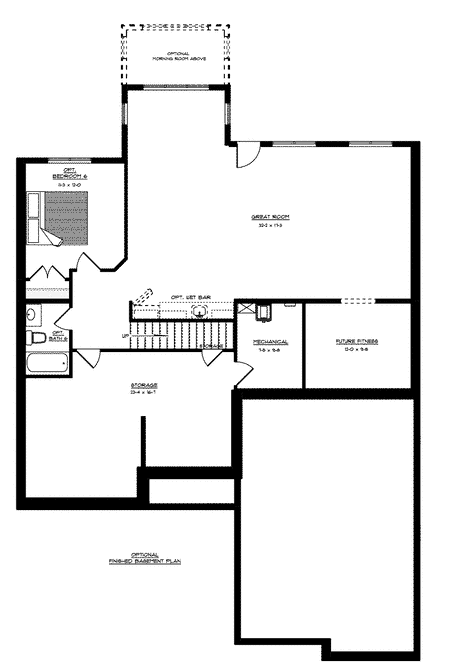 Many areas offer an optional finished lower level with Recreation Room, Media Room, Exercise Room and full Bath. 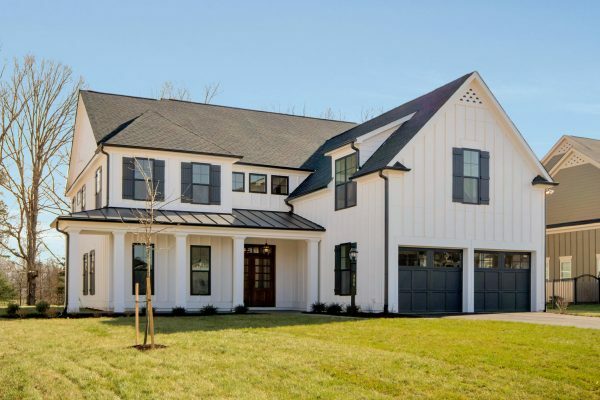 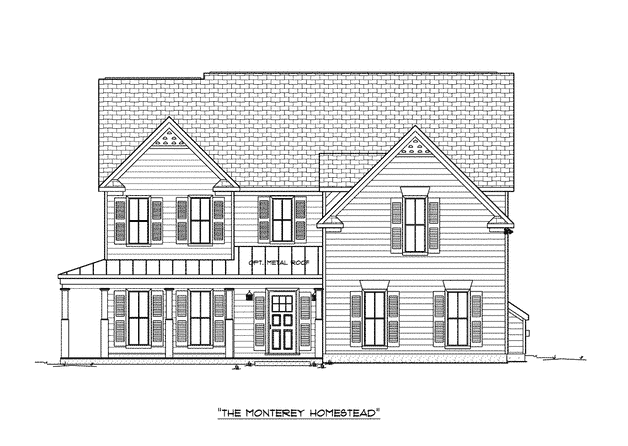 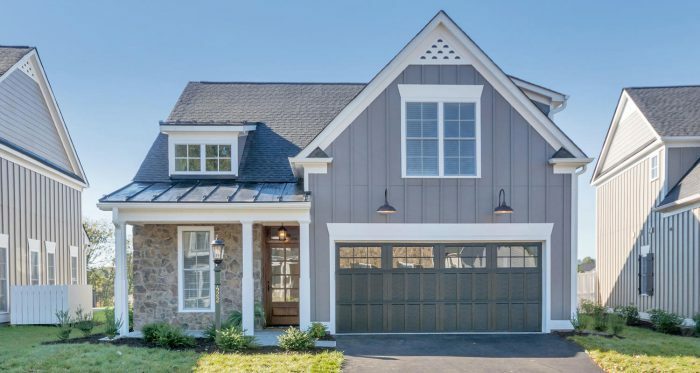 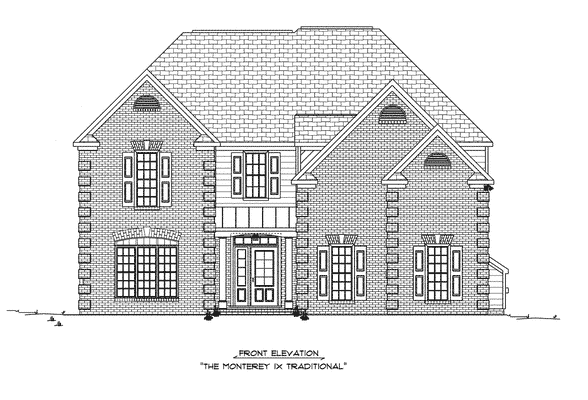 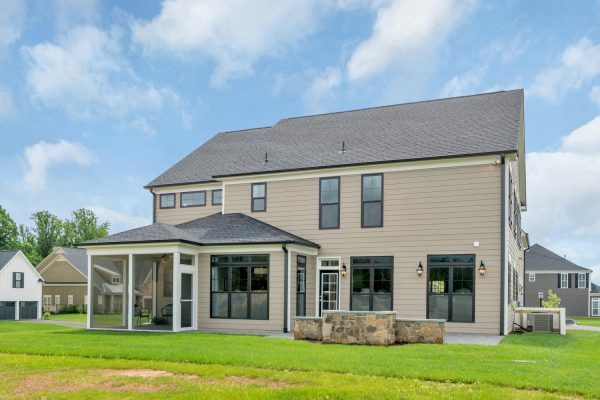 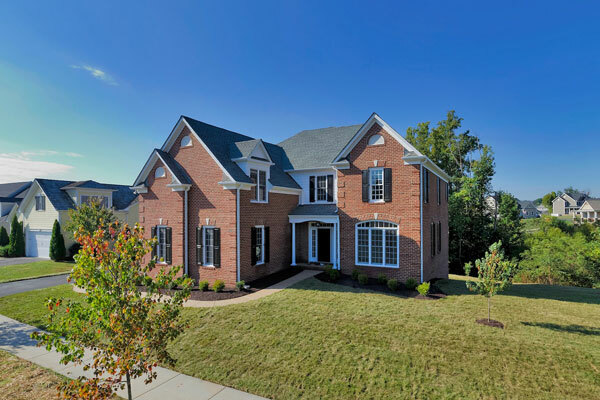 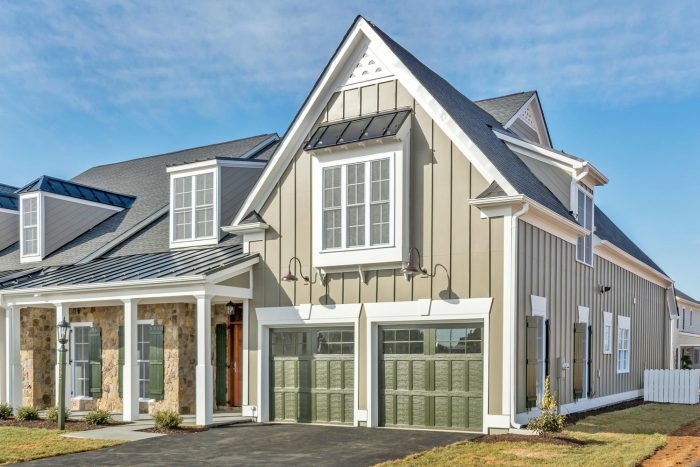 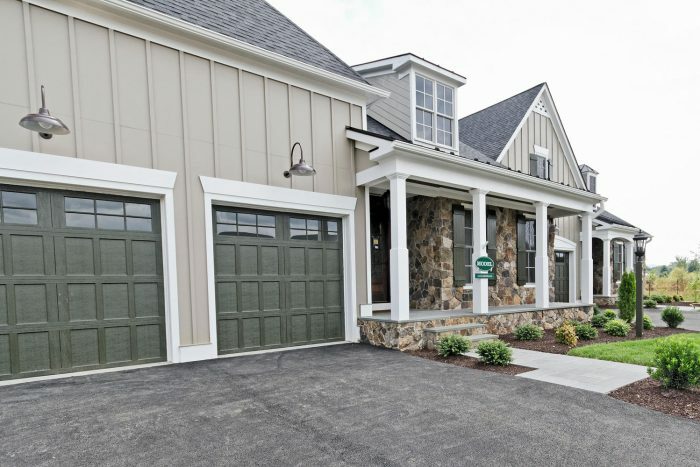 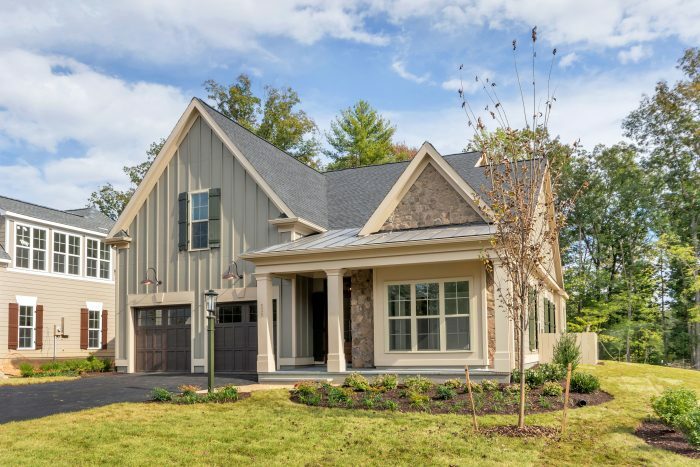 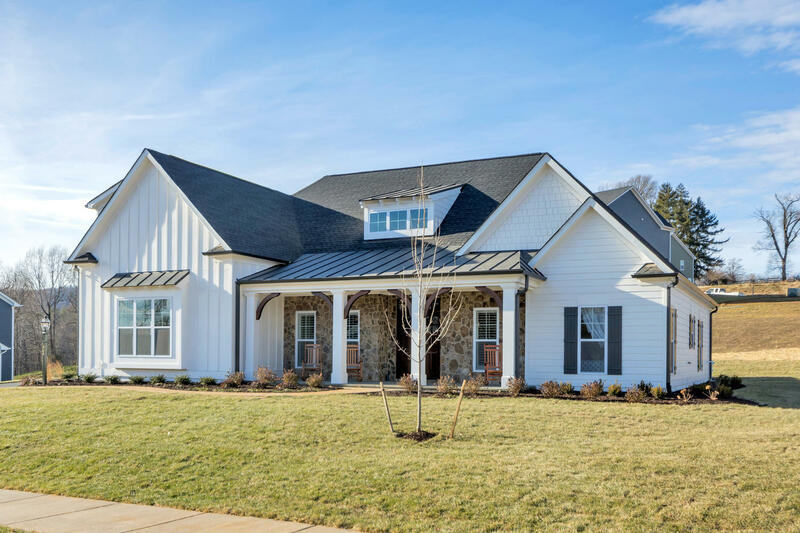 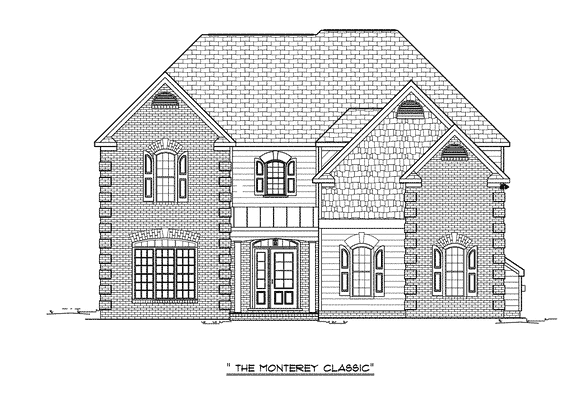 The Monterey also offers exterior options: Traditional, Classic, Heritage or Farmhouse look in brick, siding or stone; many offer full front porches. 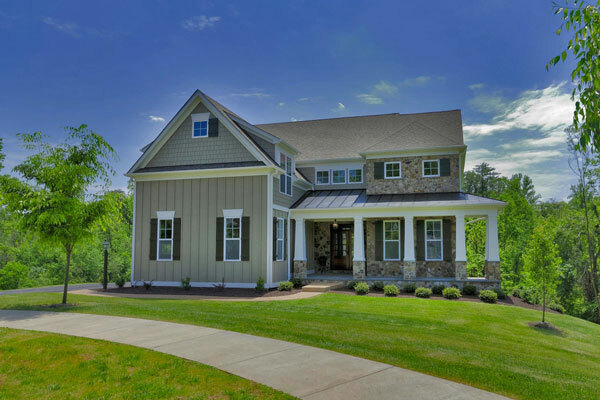 Choice is a valued hallmark of Craig Builders. 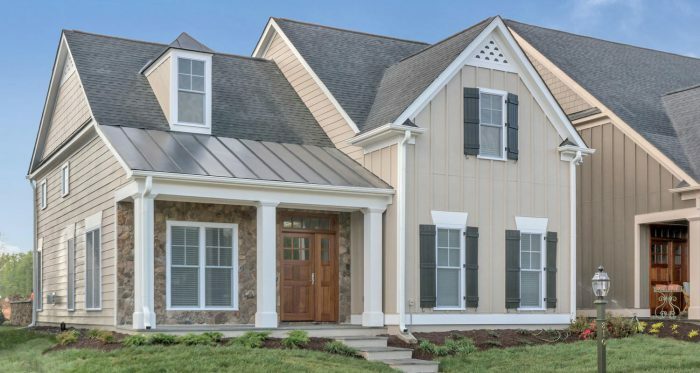 Enter your email to receive more information about this home plan.